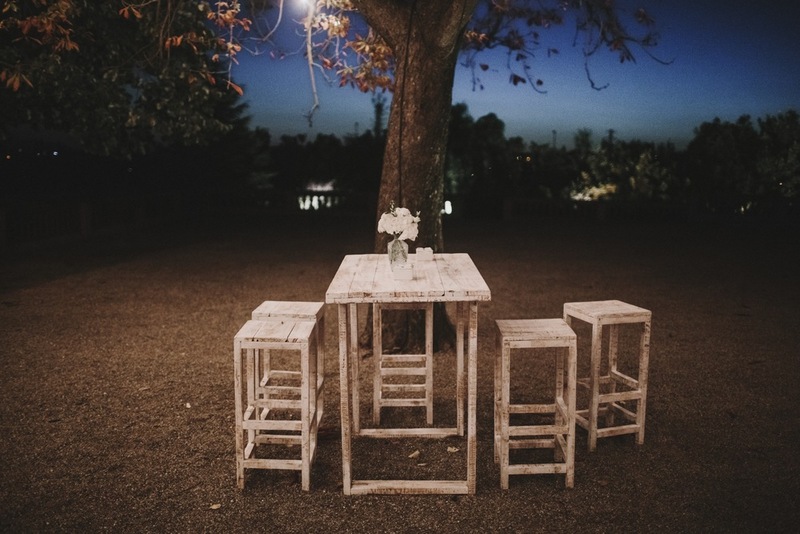 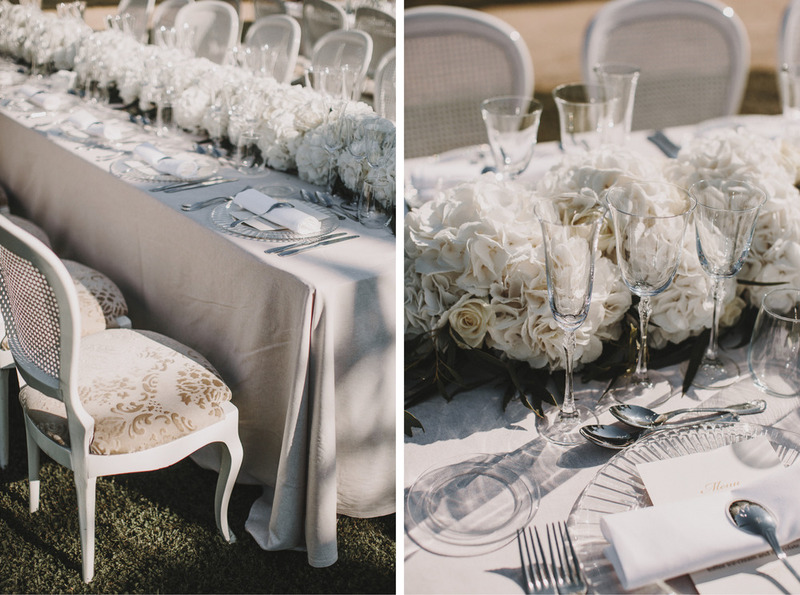 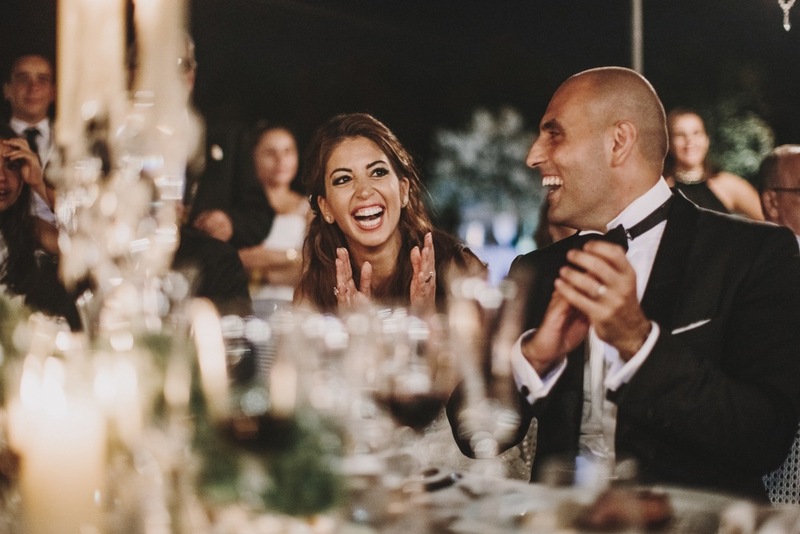 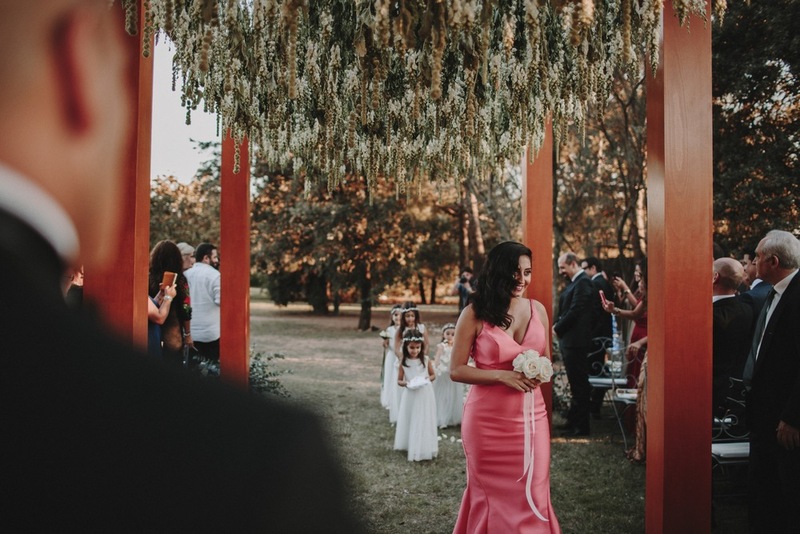 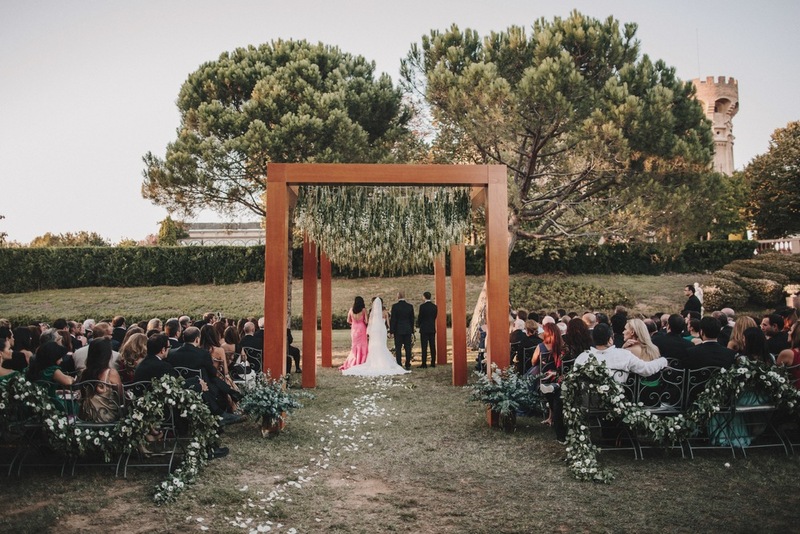 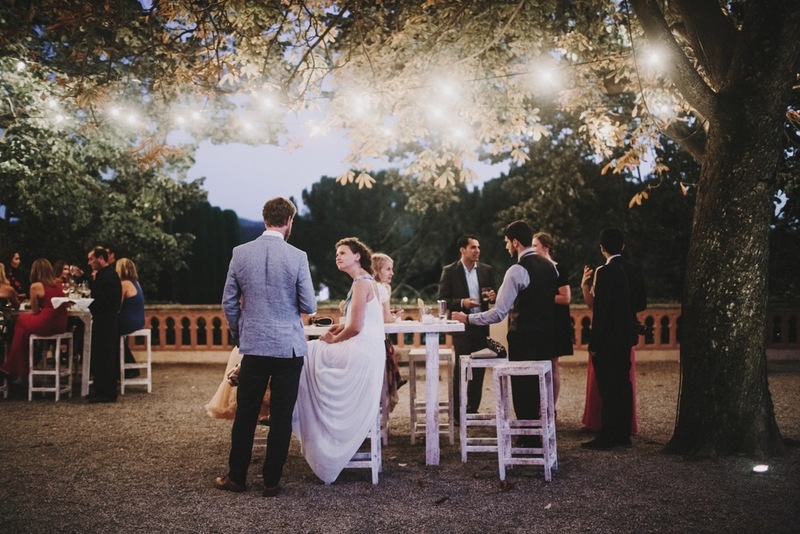 Joe and Joyce’s wedding was a fairy tale fit for a king and queen in Castell de Sant Marcal in Barcelona. 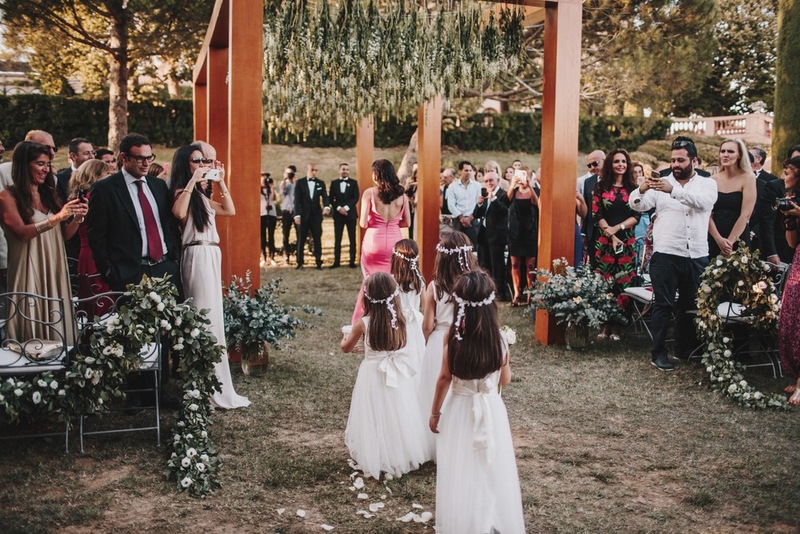 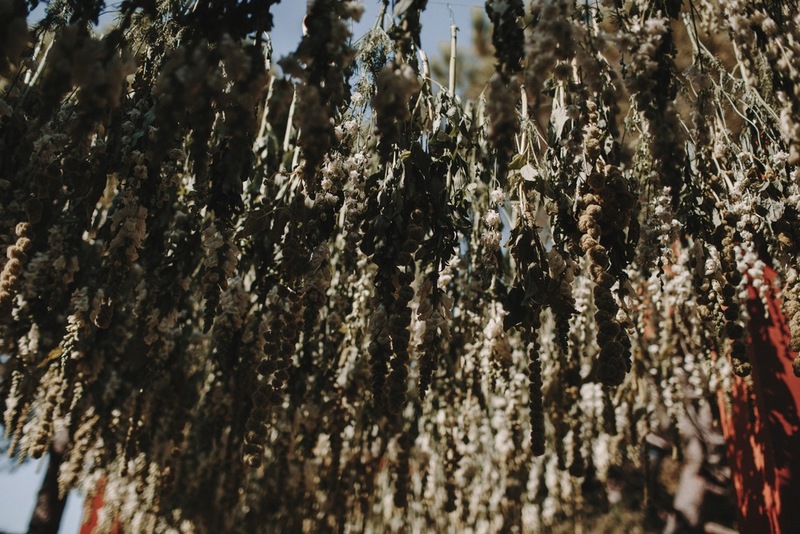 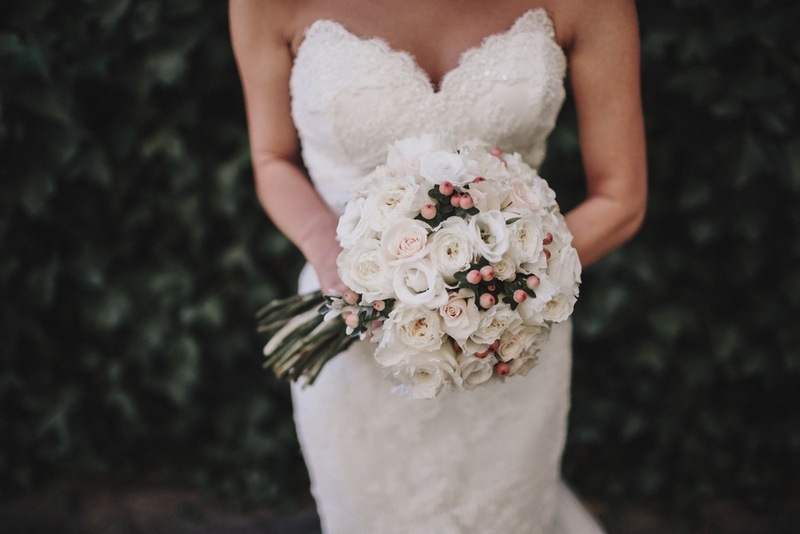 The couple shared their vows under a canopy of hanging flowers followed by champagne and cocktails. 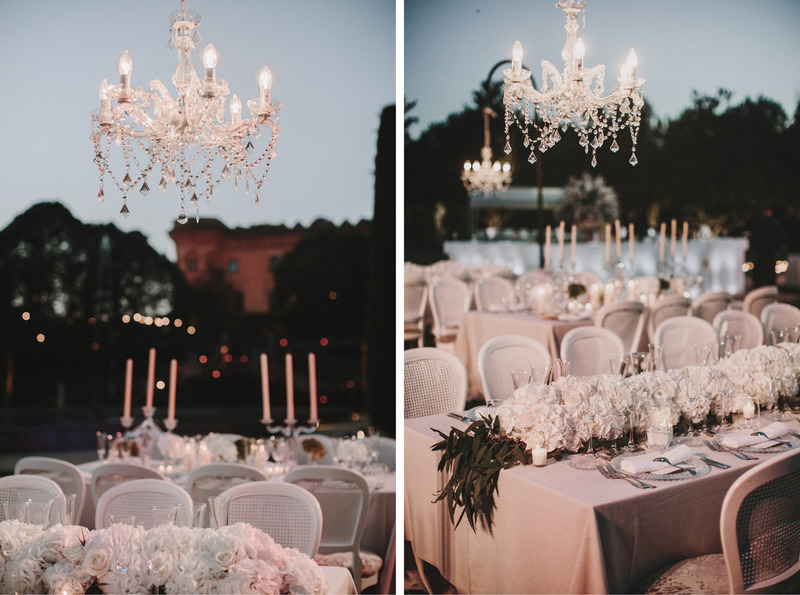 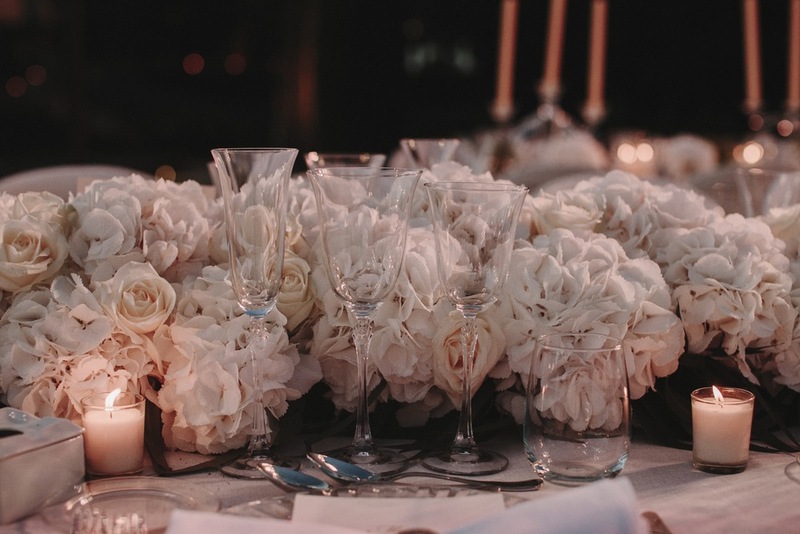 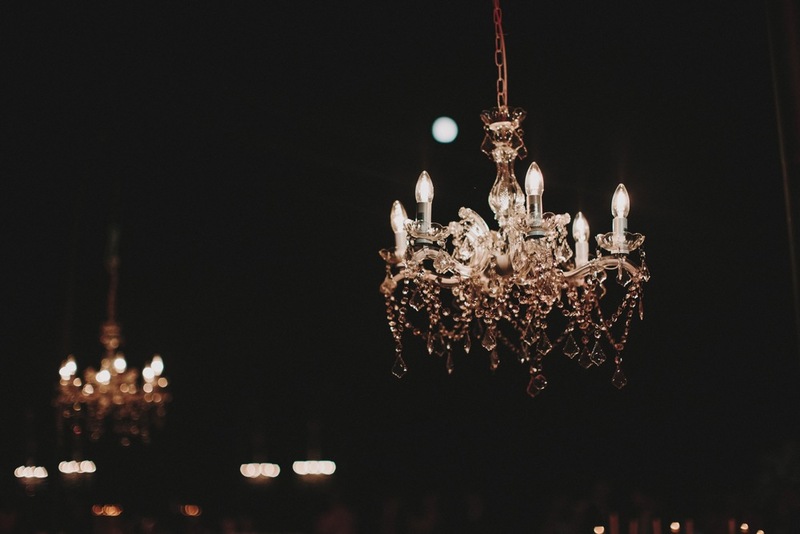 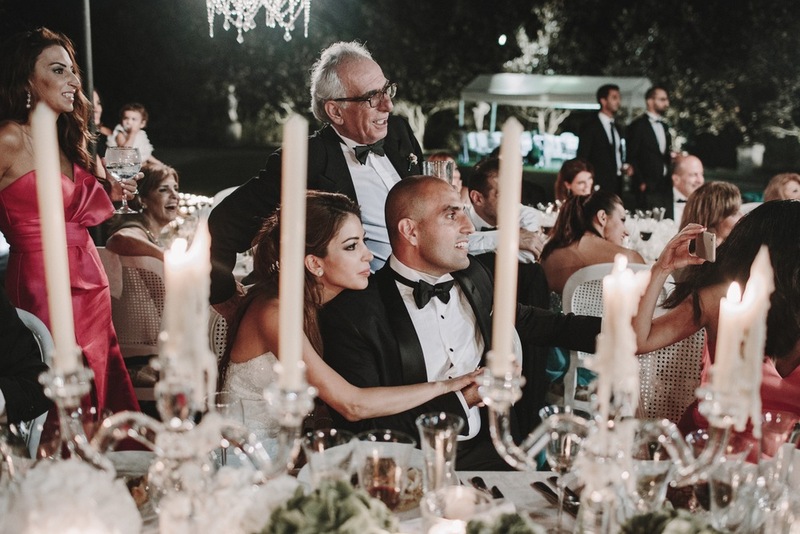 Guests moved down to the main gardens for dinner where crystal chandeliers and rich arrangements of taupe and white roses and peonies made for a royal setting.